Left to right: Rebecca De Burgh, Virginia Willcock and Aymee Monk - amazing women in our local liquor industry. In 2017, the World Economic Forum’s Global Gender Gap Report told us that gender parity was still more than 200 years away. Women’s equality has come a long way since the Women’s Liberation Movement of the late 1960’s, but we still have much work to do. In 2017 the world saw an uprising of global activism working towards women’s equality, fuelled by the #metoo movement, and #timesup. The global momentum for gender parity is building, but it is founded on the small positive gains we make every day. #pressforprogress is a “strong call to motivate and unite friends, colleagues and whole communities to think, act and be gender inclusive”. “The Global Gender Gap Report benchmarks 144 countries regarding their progress on gender parity via four main themes: Economic Participation and Opportunity, Educational Attainment, Health and Survival, and Political Empowerment. There's also data around the dynamics of gender gaps across industry talent pools and occupations. 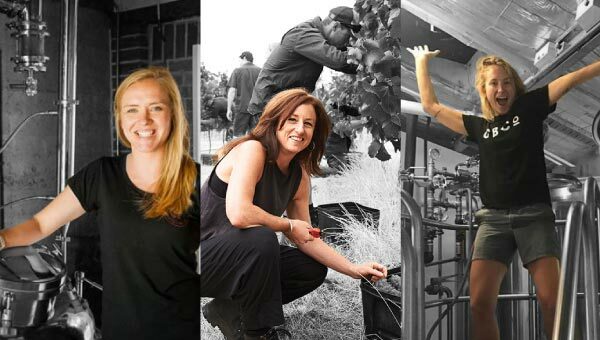 In recognition of International Women's Day, we're featuring three amazing women excelling in our local liquor industry: Rebecca De Burgh, Distiller at Margaret River Distilling Co., Virginia Willcock Chief winemaker for Vasse Felix and Aymee Monk brewer at Colonial Brewing Co. These women are cutting against the grain of a largely male dominated preserve and we think each of them are amazing role models for women everywhere! 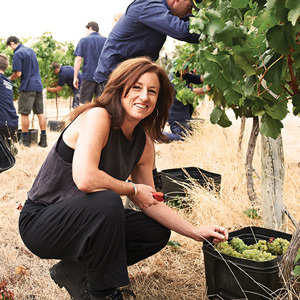 Women in WA Liquor: Aymee Monk - Colonial Brewing Co.